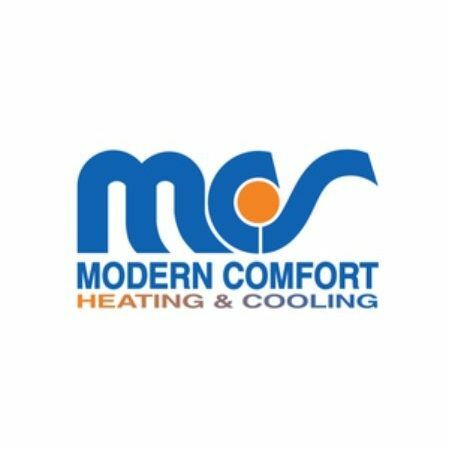 Modern Comfort Systems, Inc. - Modern Comfort Systems repairs and maintains ALL types of heating, cooling, and hot water systems. From heat pumps and air conditioning in the summer, we repair & restore comfort fast! Modern Comfort Systems repairs and maintains ALL types of heating, cooling, and hot water systems. From heat pumps and air conditioning in the summer, we repair & restore comfort fast! Modern Comfort Systems repairs and maintains ALL types of heating, cooling, and hot water systems. From heat pumps and air conditioning in the summer, we repair & restore comfort fast! With regular maintenance, our technicians will help ward off future repair calls, lower annual energy costs, and prolong the life of your furnace, air conditioning, or heat pump system! With Olympic Heating and Air Conditioning, our employees are all hand-picked to ensure the highest level of experience, competence, and courtesy for your heating or ac services. Titus Systems Corp is an Electrical, HVAC, and Fire Alarm service company that provides integration, installation, and maintenance services for Commercial, Industrial, and Residential properties.